If you’ve been booking flights online for a while, you have probably come across Orbitz at some point, as the company has been around since 2001. Orbitz is a flight search engine and online travel agency (OTA) that searches for and sells flights. 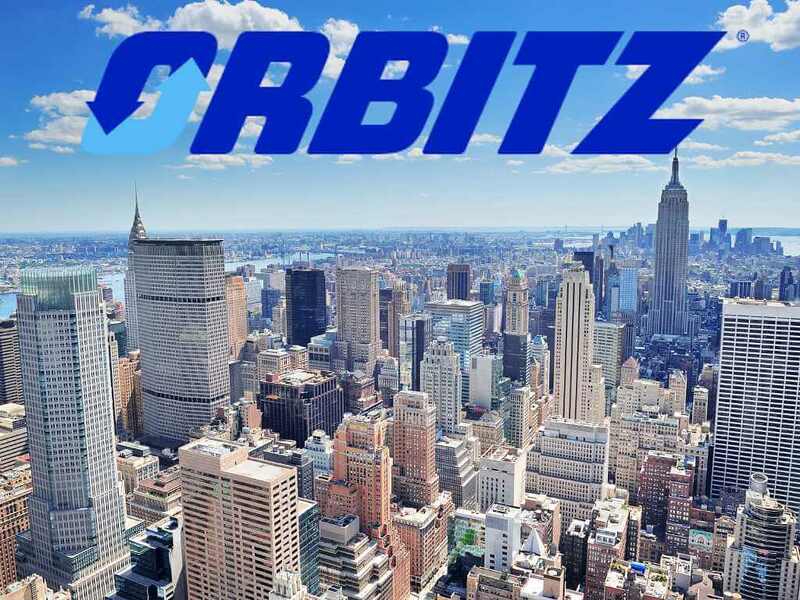 With so many competitors to contend with, Orbitz attracts a loyal audience with its rewards program and all-in-one offering or flights, hotels, and car rentals. Along with Expedia.com, trivago, and Travelocity, Orbitz is a subsidiary under the Expedia Group, a travel technology company that’s been a big player in the flight search game since 1996. Think of Expedia Group as the head of an octopus with each of the search and online travel agency websites as its arms. This is why you’ll typically see the same prices among all of these companies, and they often link to one another. In this guide, we’ll show you how to use Orbitz to find cheap flights and how to take advantage of Orbitz’s generous reward program. Easy upgrade: Orbitz shows you the prices of upgraded fares at checkout, such as moving from basic economy to premium economy. It’s simple to switch between cabin classes and compare the pros and cons in relation to the cost. A clear cancellation policy: Orbitz clearly outlines the cancellation policy for each flight. Rewards program: Rewards program members get exclusive hotel pricing and earn money on booked flights and hotels which can be applied towards future hotel bookings. Packages: Use Orbitz to add on accommodation and rental car to get a discount on your overall trip. Baggage fees filter: Know exactly what you’re going to pay for with a budget airline and baggage. You can filter for the budget airline or the budget airline with baggage. Flight scores: Orbitz offers flight scores that take into account the length of travel, amenities, and type of aircraft. Multiple city search: Orbitz can’t show multiple city options when searching for flights to entire countries or regions. Limited flexible date search: Orbitz only shows the prices for one day before or one day after your selected dates. 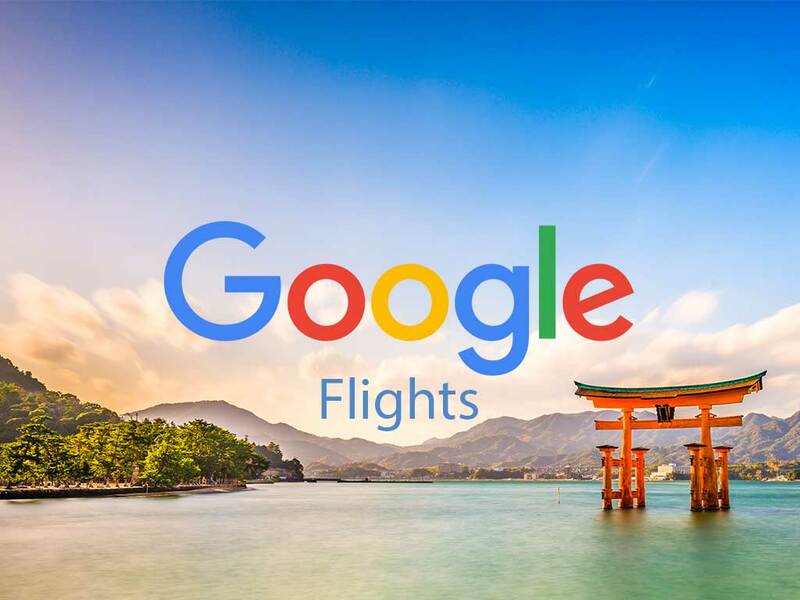 Because of this, Orbitz isn’t as strong of a search engine as some of our favorites, like Skyscanner, Google Flights, or Momondo. 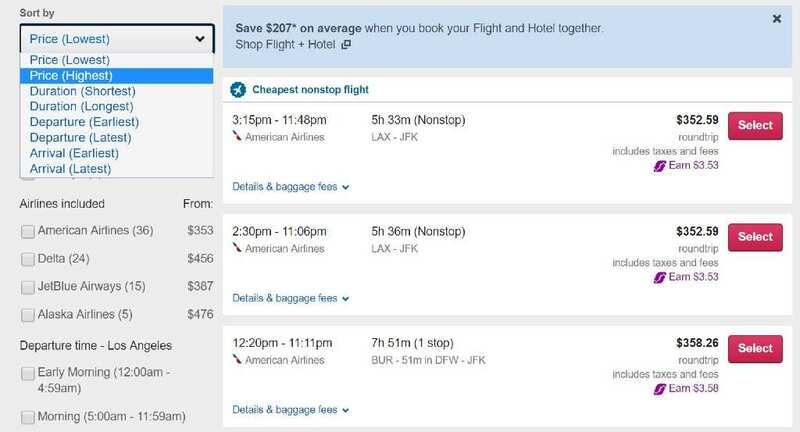 No option to book directly with the airline: Since Orbitz is an online travel agency rather than solely a search engine, there’s no way to book directly through the airline via Orbitz. Limited results: You might miss out on finding the absolute cheapest flight if you’re only using Orbitz. No map functionality: While some online travel agencies and search engines offer a map view to find the cheapest flight for an entire region, Orbitz has yet to implement this. Before you type in your search information on the Orbitz homepage search box, select whether you want Orbitz to search for only flights or for travel packages. If you select the package option, you can choose whether you want to combine flights, hotels, and car rentals—or just two of the three. If you are only searching for flights, select the flights icon. 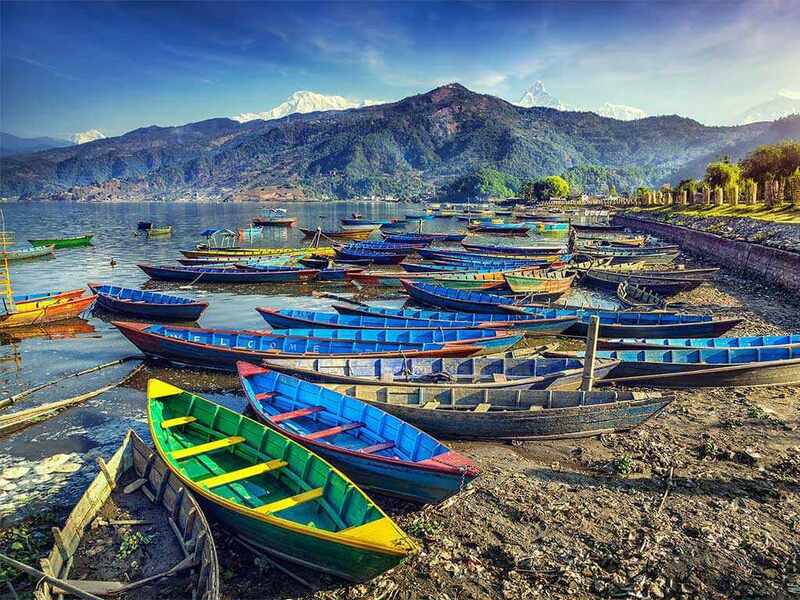 You can then choose whether you want a roundtrip, one-way, or multi-city flight. Choose the number of adults and children you have traveling with you on your trip. Type the city or airport you are flying from and the destination you’re planning to fly to. You can type in a specific airport or enter the code for an entire city. For example, cities like New York City (NYC) have three airports, JFK, EWR, and LGA. This is a great option if you simply want to get to a city but don’t mind what specific airport you fly into. However, Orbitz does not let you select multiple cities within a region as some search engines do, which means if you're looking to get a region as cheaply as possible, you'll need to do multiple searches. When you choose the flexible dates option and click search, you’ll be taken to a calendar view that shows three dates on either side of your selected dates. 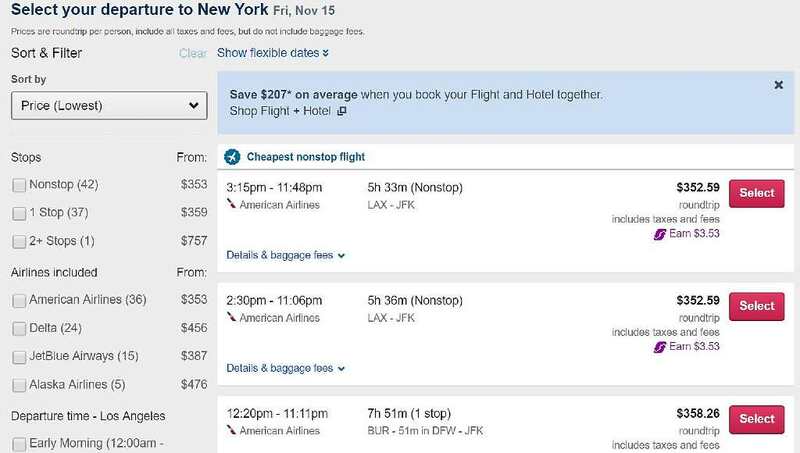 Orbitz will highlight the cheapest price they’ve found out of this range of dates in green. To customize your search even further, click on the “advanced options” dropdown menu. Here, you can specify whether you want a nonstop flight, refundable flight, a preferred airline, and class. One key feature is choosing the preferred airline with and without baggage. Some budget airlines will offer cheap flight prices but with the downside of hefty baggage fees. Orbitz allows you to factor this in so that you can avoid an expensive surprise during checkout. Once you’ve entered all the information for your flight and clicked the red search button, you’ll be taken to a list of search results sorted from the cheapest flight to most expensive. Each flight listing will tell you the departure and arrival time of the outbound flight, the airline, the price, how many stopovers it has, flight duration, and whether the flight has any special features like wifi, entertainment, or power. If you’re a rewards member, you will also see a purple symbol that shows how many Orbucks (we’ll get to this) you can earn back with each flight. Though you will only see your departure flight on this page of results, the price listed is not per leg; it’s for the whole ticket, so if you’re searching for a roundtrip flight, this price reflects the roundtrip price. The search results feature the price per person and include any taxes or fees. Baggage may not be included in the flight price depending on the airline. On the left side of the screen, you can sort the flight results by price, duration, departure time, and arrival time. You can choose whether you want a nonstop flight or a flight with layovers. Out of the results, you can select specific airlines and airports (if applicable). Once you’ve found the best departure flight for you, click “Select.” You will then be taken to a new page of search results where you can select the return flight of your trip. These results will be ranked from cheapest to most expensive by default. Orbitz will show you a summary of your selected flight. Scan through the details taking note of the travel dates and times. Confirm that everything is correct. You can choose to upgrade your flight to add extra legroom, seat selection, baggage, food, flexible dates, and more. Select “Show more” under each upgrade option to see exactly what your fare will include, what you can add for a fee, and what is not included. If you’re debating between basic economy and main cabin economy, check out the prices for extras like seat selection in basic economy. Sometimes the price of upgrading to main cabin economy is the same, or even less than, all the extras you’d pay for with basic economy. Once you’ve selected your class, Orbitz will ask you to type in the passenger information of all travelers. You can choose to get text updates about any flight changes as well. Be sure to click on the “Seat requests, frequent flyer, TSA PreCheck, redress and more” menu to add any additional information. This menu doesn’t stand out, making it easy to miss if you’re booking your flight in a rush. 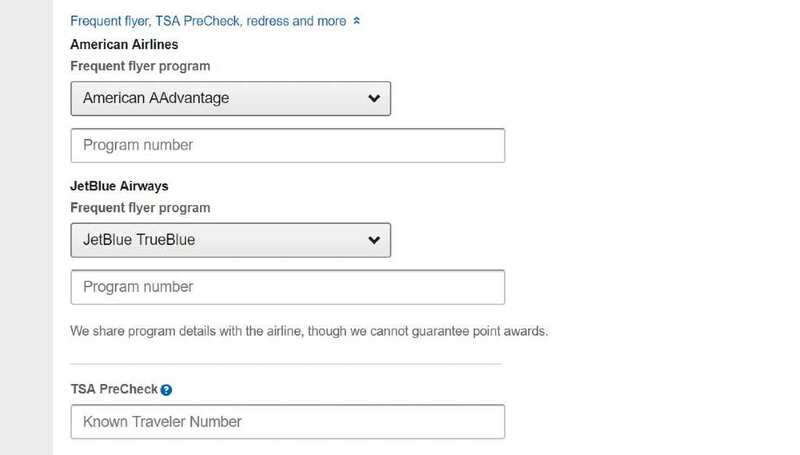 After you type in your details, you will be prompted to choose whether you want travel insurance or opt in to the Price Match Promise (an Orbitz program that gives you a refund should they find a lower price.) These come at an extra cost. Orbitz also charges a booking fee that you can see under the summary on the right hand side of the screen. Finally, you will be asked for your payment information and email address for booking confirmation. 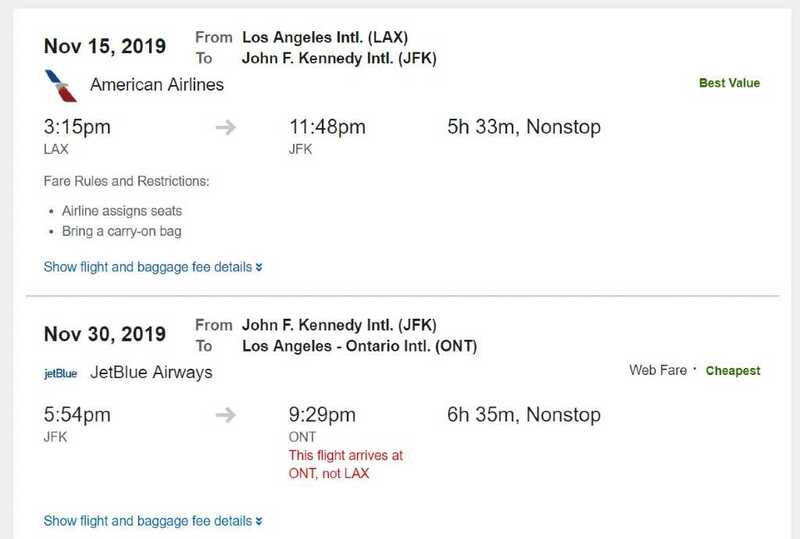 US regulations require that travelers traveling to or from the US can cancel their flights within 24 hours of booking without a fee, so long as the flight was booked directly with the airline at least seven days before departure. Online travel agencies are exempt from this regulation but some follow suit. Orbitz does not charge change and cancel fees themselves, but will pass the airline’s change or cancellation costs onto you, which means that in most cases, you can cancel a ticket within 24 hours at no charge but after that there will be hefty fees. However, individual cases may vary and all tickets are governed by the terms and conditions you agreed to when you purchased them. Some fares are non-refundable; if you cancel, you may be eligible for a flight credit instead. With the online travel agency market being ultra-competitive, companies are constantly vying for traveler loyalty. Orbitz attempts to earn your trust (and money) through its Orbitz Rewards program. Orbitz Rewards is free to join. All you need is an email address and password. With each booking, you have a chance to earn Orbucks, Orbitz’s form of reward program currency. You will earn 1% of your flight price in Orbucks, 3% of your hotel price in Orbucks if booked on a desktop, and 5% of your hotel price if you book on the Orbitz App. The conversion is simple with 1 Orbuck being worth $1 USD that you can put towards hotels booked on Orbitz (however you generally can’t combine your Orbucks with other hotel loyalty programs, as most hotel programs only let you earn their points or use your elite benefits when you’ve booked directly through the hotel, not through an OTA). Orbucks can be applied at any time to your purchases on 350,000 hotels worldwide. While Orbucks can be earned on flights, you can only redeem them on hotels. Once you have an Orbitz Rewards account, you’ll be privy to prices exclusive to Orbitz Rewards members. These prices will be noted in your search results when searching for hotels. 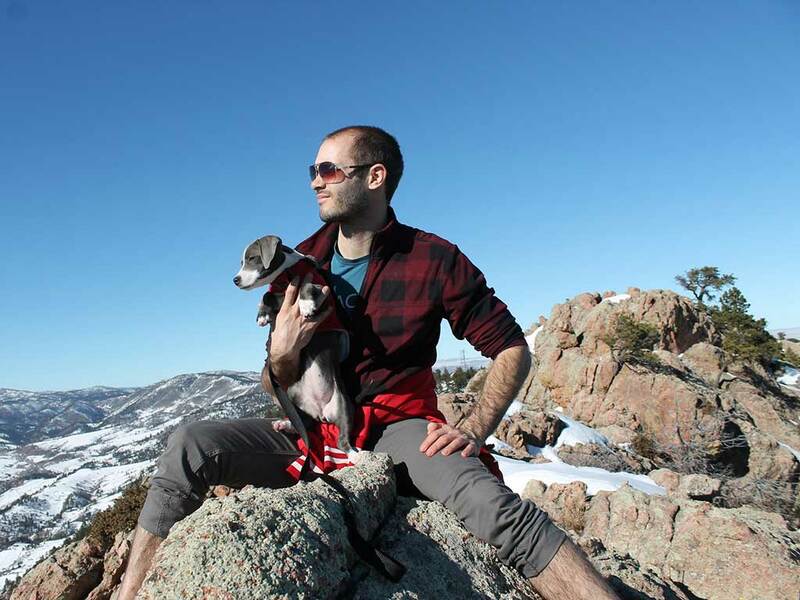 As you book more flights, hotels, and car rentals through Orbitz, you move up in status level. 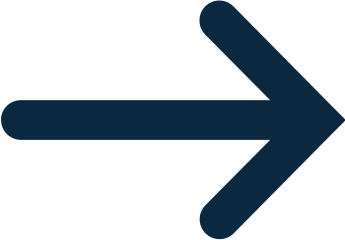 Silver status grants access to insider prices and a dedicated customer service number. Gold status gives you complimentary breakfast and wifi at some hotels, as well as the perks of silver. Platinum status gives you the trimmings of silver and gold, as well as a choice between TSA Pre-Check or a LoungeBuddy pass (they cover the fee in Orbucks). You also receive up to 50 Orbucks and hotel upgrades with platinum status. Bottom line: Orbitz’s functionality is limited, especially when it comes to searching multiple destinations with very flexible travel dates. However, if have a specific destination and relatively fixed travel dates, the perks of their benefits program may entice you to be a loyal customer of this legacy OTA. 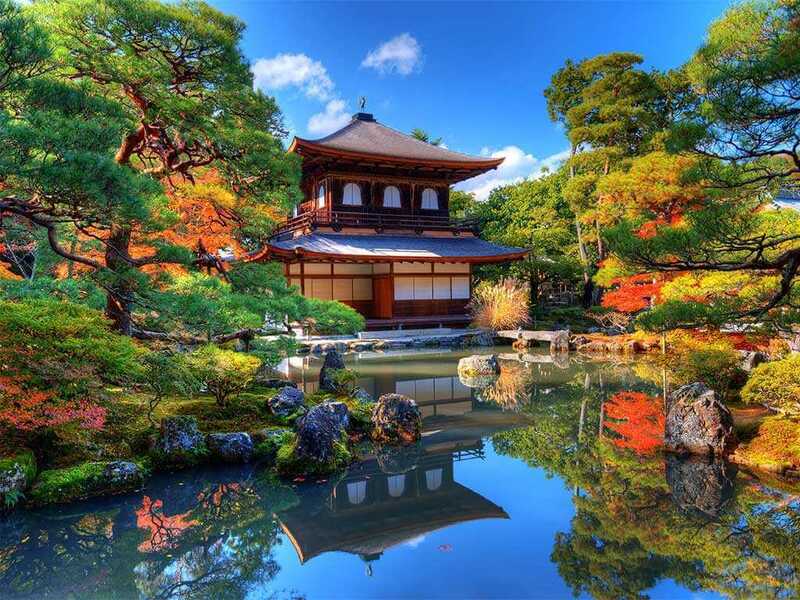 Want amazing international flight deals sent right to your inbox? Join 1.6 million members of Scott's Cheap Flights and save up to 90% on airfare.